OnePlus appears to have done it again with the 6T, offering a great phone for price-savvy consumers. You're going to want to keep your phone protected with a quality case, and we'll be rounding up the best thin case available for the 6T. Some of the best are from OnePlus itself, particularly the Bumper Case, but we'd also recommend third-party options such as the Spigen Liquid Air for those looking for a reliable case for less. OnePlus offers thoughtful cases infused with texture on the backplate. This bumper case is slim and stylish, designed to keep your phone safe without adding unnecessary bulk. Choose between carbon fiber, ebony wood, or the new woven nylon style and add a touch of class to your new OnePlus 6T. OnePlus also offers this minimalist case that is specially crafted to enhance the look of your phone with vibrant red silicone. On the inside is a microfibre lining to protect from micro-abrasions. Long-time OnePlus users will appreciate the branding legacy on display here. 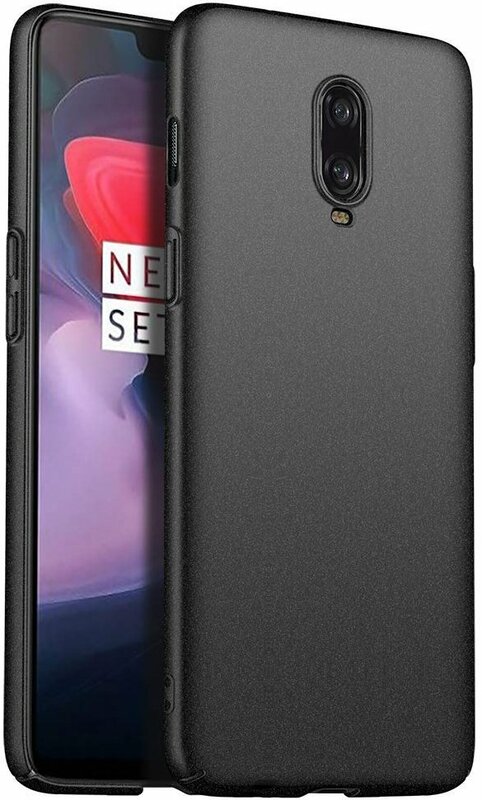 Spigen's lone offering for the OnePlus 6T is the Liquid Air case. Designed to offer pocket friendly protection, it's a one-piece case that features extra drop protection for the corners and a geometric pattern paired with a matte finish for a clean look and hand feel. MoKo offers the best value with its wallet-friendly pricing for this tried and tested case design. Made of TPU with a mix look of brush metal and carbon fiber accents. Perfect pick for anyone looking for a lightweight case. 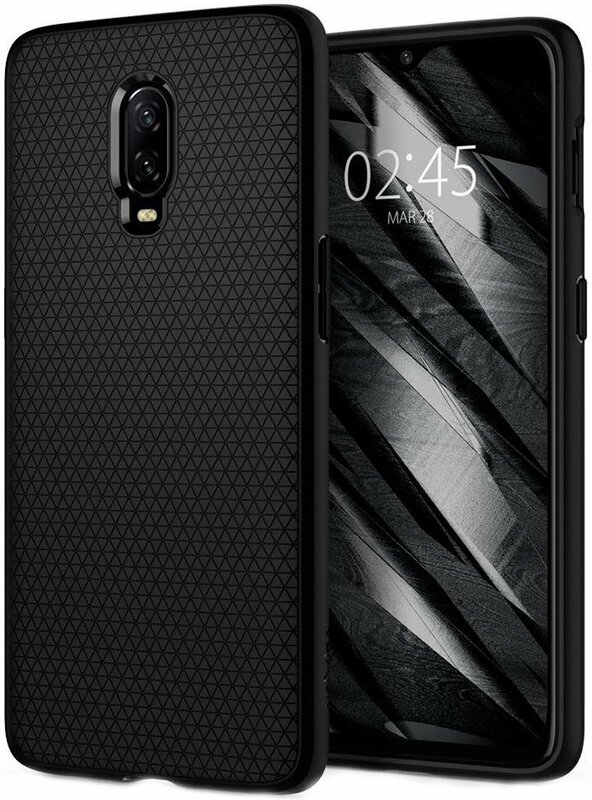 This KuGi case is a one-piece TPU shell that features a rather stylish pattern on the back that adds some nice texture to the back of your phone. This case is designed to be scratch resistant while protecting your phone from basic drops and daily wear. 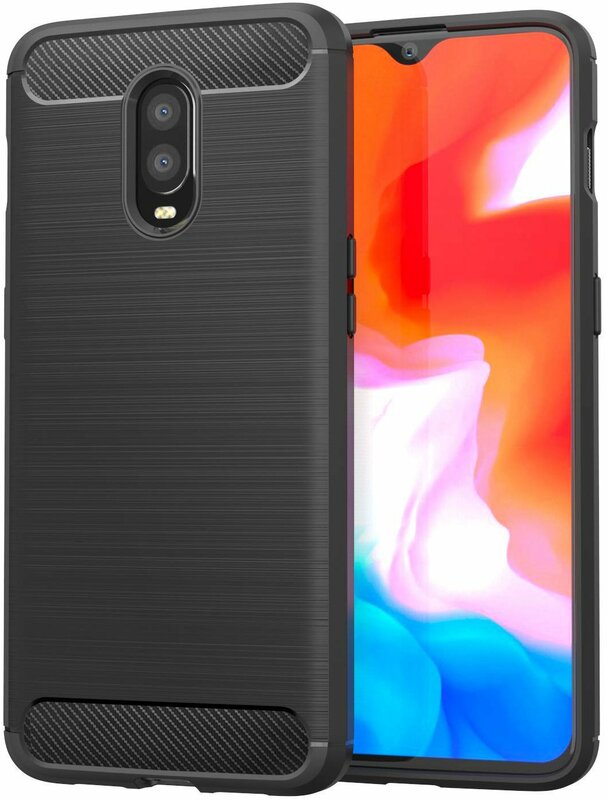 For an ultra-thin and minimalist case for your OnePlus 6T, consider this polycarbonate shell that's available in five color styles. The case covers the buttons but because the material is so thin it's still flexible to the touch. We'll be sure to add to this list as more cases become available, but for now your best options might come from OnePlus themselves. 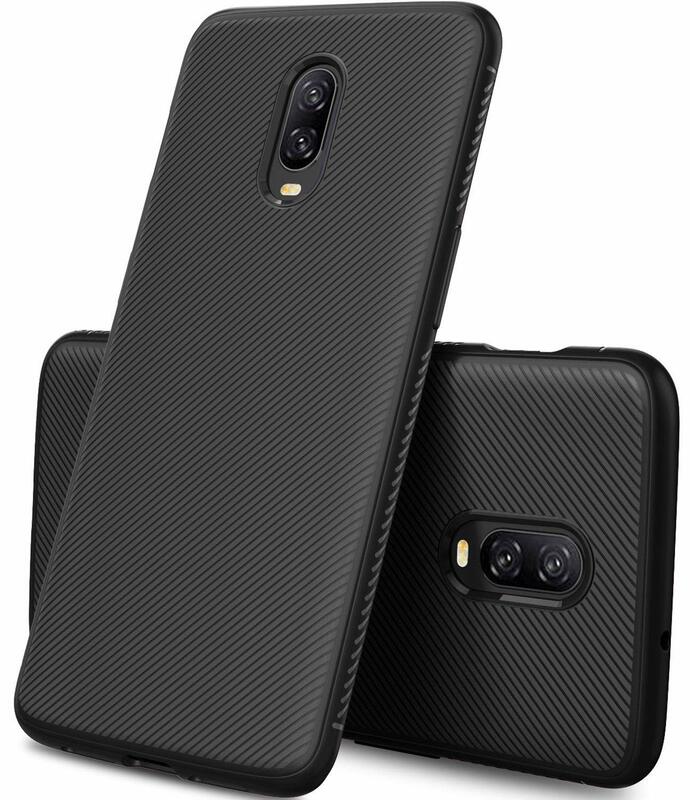 While the individual cases might be a bit pricier, you're able to bundle them together with other accessories on the OnePlus store. Get the OnePlus 6T Master Bundle which includes the Bumper case along with an extra power adapter and Type-C charging cable along with OnePlus Type-C Bullets earbuds starting as low as $69, or be sure to check out the other accessory bundles available.